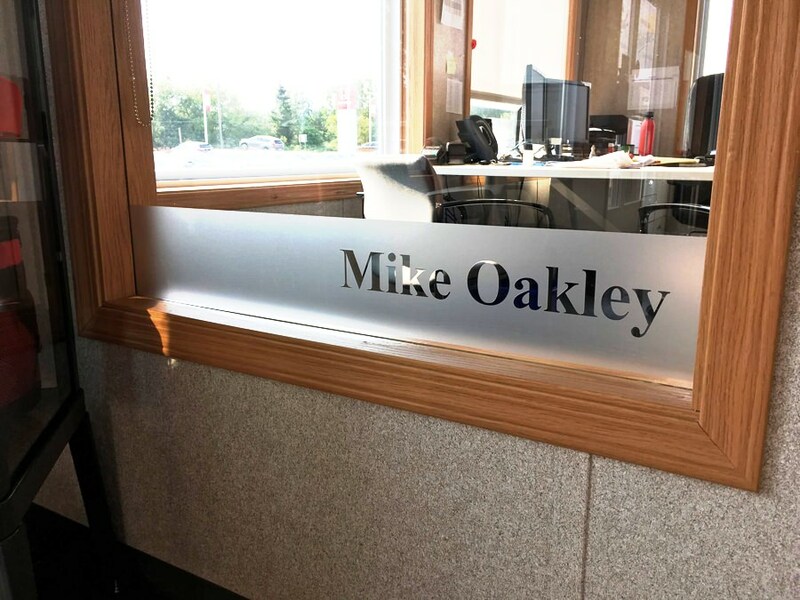 Jackson Signs provides etched and frosted glass decals for all business types in Brantford ON and surrounding cities and towns. Etched glass conveys a sense of professionalism, brand authority, and can portray that your space as an upscale work environment. Frosted vinyl decals are great solutions for various businesses types. It can provide privacy, obscure objects but due to its translucence, still let in light. Etched or frosted vinyl add an impressive and professional touch to your interior glass surfaces. It’s durable, easy to apply, clean, and conveys a totally professional look. You can use etched vinyl for your logos and branding, and to bring attention to certain rooms. They can be used as unobtrusive privacy dividers for conference rooms, waiting rooms, and other areas needing separation from the general areas of your office. You can take the measurements yourself and send them to us or we can visit your location and do it for you. You can also send is pictures of your doors and windows to give us a better idea of what we’ll be working with. If we’re visiting your location first we will take the pictures for you. With respect to the design you’re looking for, you can send us picture ideas you have in mind or even a rough sketch of your design ideas. 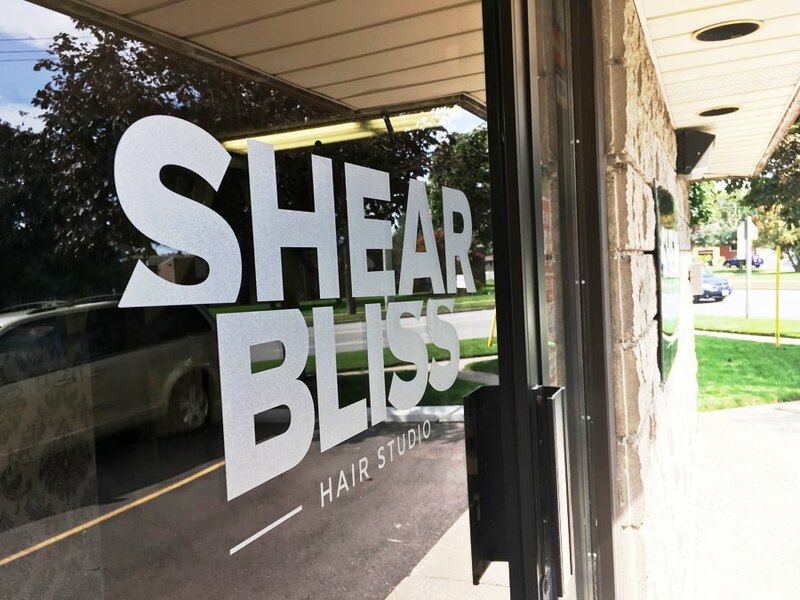 For more information about how our etch glass and frosted glass logo designs, simply click the quote button at the top of the page or call us now 519-861-2737 to get started!